Makanan mentah dari pemborong. 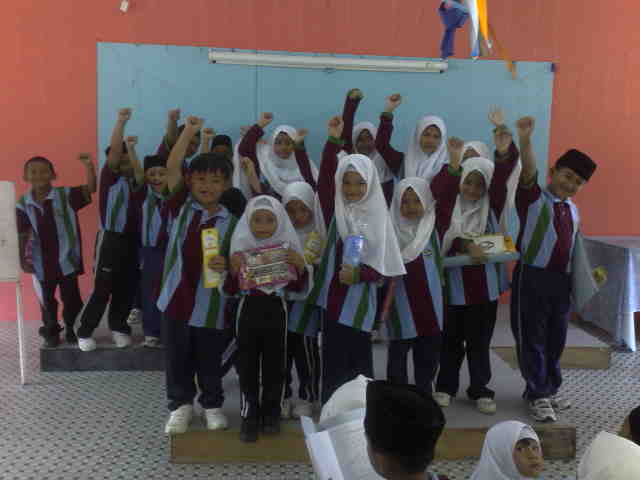 We transported it from Sg Patai and to our school with Penghulu's van. Thank you Penghulu Hj Kamarhan. As we let our own light shine, we unconsciously give other people permission to do the same..